Now, Ariel’s résumé is studded with A-list superstars, but his expert mixing is available to anyone via his e-mixing services. In addition to breaking records with the likes of Nicki Minaj, Ariel has taken online mixing to a new level of professionalism and attainability by offering affordable services to everybody. He believes it doesn’t matter whether you’re an independent artist on the way up or topping the charts: everyone’s music deserves the best sonics possible! Ariel went to music school, during which one of his instructors informed the class that only 1 in 10 students would actually go on to work in the music industry. He decided that moment that he was going to do whatever it takes to be that person! He knew that his hunger and desire to succeed was the driving force that would help him reach his goals, and he was the first in the class to receive an internship. He then landed a gig running and assisting at Larrabee Studios. During this time, Dave Pensado was working at the studio and his assistant went away on vacation. Ariel had only been assisting for a short time, and there were people in the room that had more experience than him. Despite all of that, Dave chose Ariel to assist because he had a “can-do” attitude and was available to make things happen and keep sessions flowing smoothly—all hallmarks of a great assistant and future engineer. Making mistakes as an assistant and learning to pay attention to the finer details of a session contributed greatly to Ariel’s success as well. He has shared stories about a session where he plugged in patch cables and got the numbering off by a single insert. It’s mistakes like those that taught him the importance of being focused and knowing his environment. Instead of beating himself up about the flub, he used this lesson to push himself to learn and memorize the patch bay. This made him a better assistant then, and in the grand scheme of things, it prepared him to be the successful engineer he is today by applying that same approach to everything. Hard work and being a go-getter have helped Ariel tremendously throughout his career. Released in November 2010, Pink Friday is Nicki Minaj’s debut record. The primarily hip hop record took some influences from R&B and pop and was ultimately delivered as a pop-rap album. Ariel served as engineer and mixer on the record. The album debuted at #2 on the US Billboard 200 chart with 375,000 copies sold in the first week. This was the second-highest sales week for a female hip hop artist, behind only Lauryn Hill’s The Miseducation of Lauryn Hill, which was released over a decade prior. By December 17, 2010, the album had gone platinum. It sold an additional 45,000 copies in the 11th week and topped the Billboard 200. It also set the record for the most consecutive weeks in the Top 10 by a female rap artist with 14. As of March 2016, the album has gone 3x platinum overall. It was a massive commercial success, due in no small part to Ariel’s incredible, genre-defining engineering and mixing. Ariel Chobaz has had the opportunity to engineer on Drake’s 2010 debut studio album, Thank Me Later, and 2011’s follow-up, Take Care. The former has been certified platinum, with the latter earning an impressive 4x platinum certification. Both topped the charts in the United States and Canada. Also in 2010, Ariel contributed vocal engineering to Rihanna’s Loud. The album was recorded at various locations, including Larrabee where Ariel previously assisted and Westlake Studios in Los Angeles. It debuted with little fanfare compared to her previous Rated R, but still dropped at #3 in the US. As of last year, it has gone 3x platinum. In 2012, Ariel engineered vocals on Justin Bieber’s third studio record, Believe. Unsurprisingly, as is the case with many of the projects Ariel has had the pleasure of working on, the album debuted at #1 and earned a platinum certification. Over the last several years, “e-mixing” has become more and more viable for engineers and clients. It was once extremely prohibitive to try to transfer massive files across incredibly slow servers. Now, it’s never been simpler. 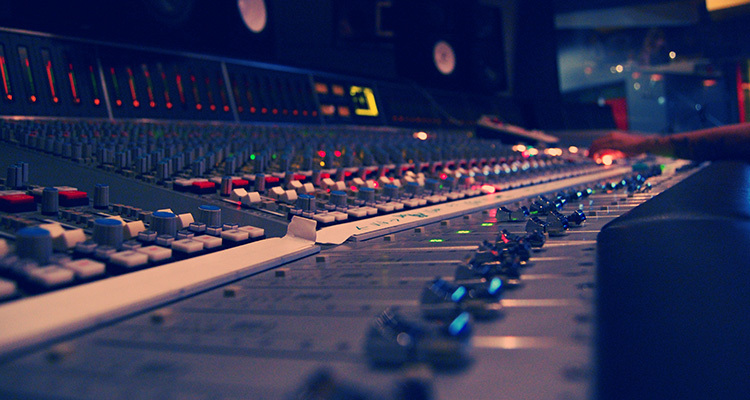 E-mixing takes full advantage of modern file sharing technology, which is a massive convenience for everyone. It doesn’t matter where you’re located; anyone can take full advantage of amazing mix engineering. 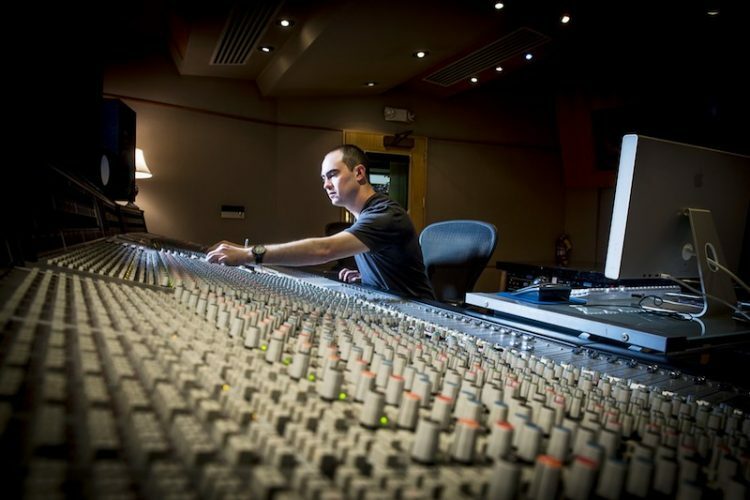 With Ariel, clients get the benefit of a GRAMMY-nominated mix engineer using state-of-the-art equipment. 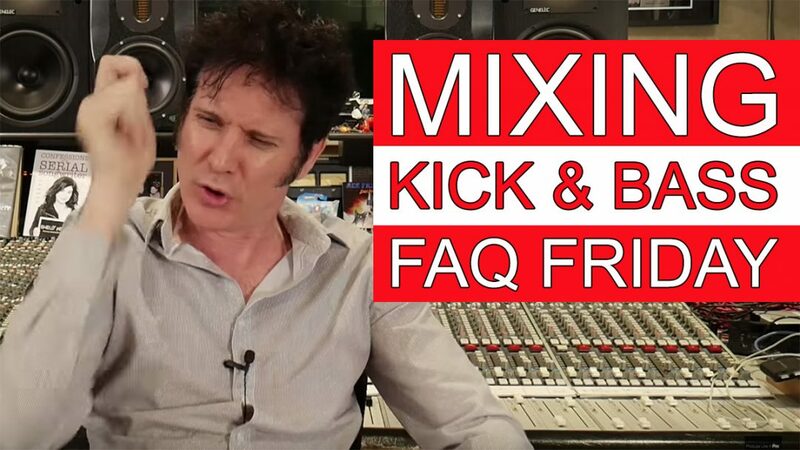 E-mixing is also beneficial in that there aren’t any time restraints on approving mixes, the ability to approve mixes on speakers clients actually know, and reduced studio costs. 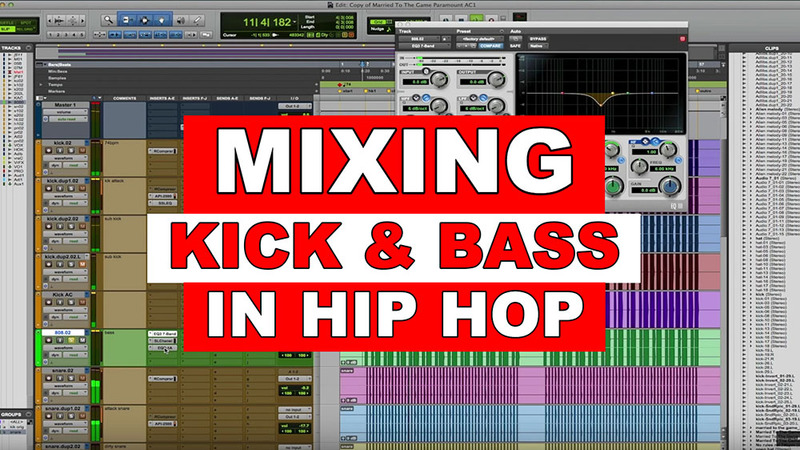 Ariel Chobaz is at the forefront of hip hop/pop engineering and mixing for some of the biggest stars in the genre, as well as quality, affordable online mixing for everyone.